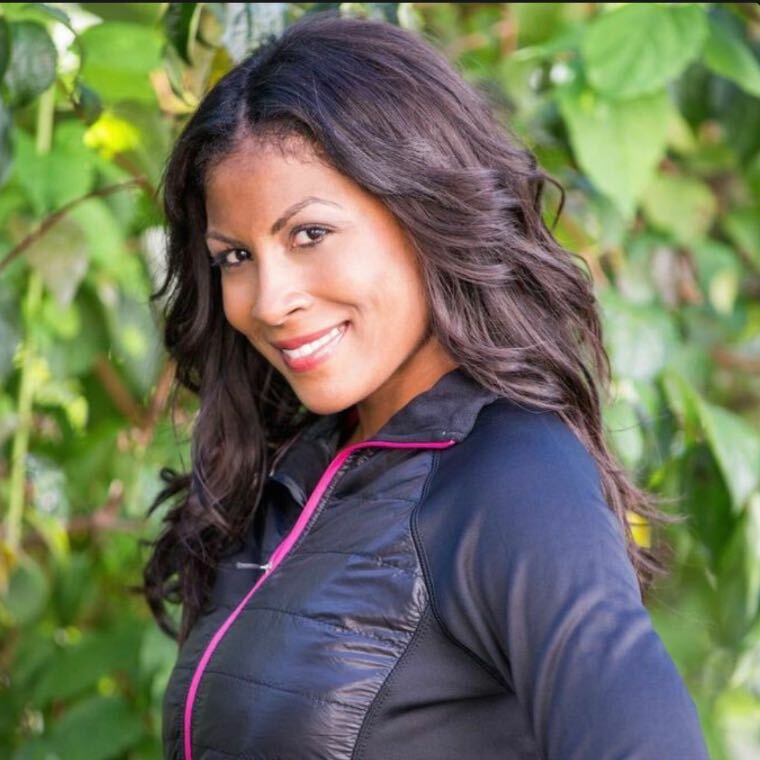 Tasha Ingram, a New York City based trainer, has been changing the lives of individuals ranging from all fitness levels from beginning to advanced competitive athletes for over 10 years. Her competitive drive for success, dedication to her clients, and extensive experience in resistance training, cardiovascular training, and dance is the foundation that makes her one of the leading fitness professionals in NYC. Tasha began her competitive fitness career as a modern dancer at the prestigious North Carolina School of the Arts. While dancing she quickly learned the importance of keeping her body and mind conditioned through strength and resistance training. Many techniques Tasha incorporates into her programs come from her current and past experiences as an athlete as well as what she has learned from leading instructors throughout the years. Tasha is an elite trainer and is at the top of her game. I would highly recommend her to anyone. My wife and I have been training with her for the past 5 years and are very happy. You won't be disappointed!!! !